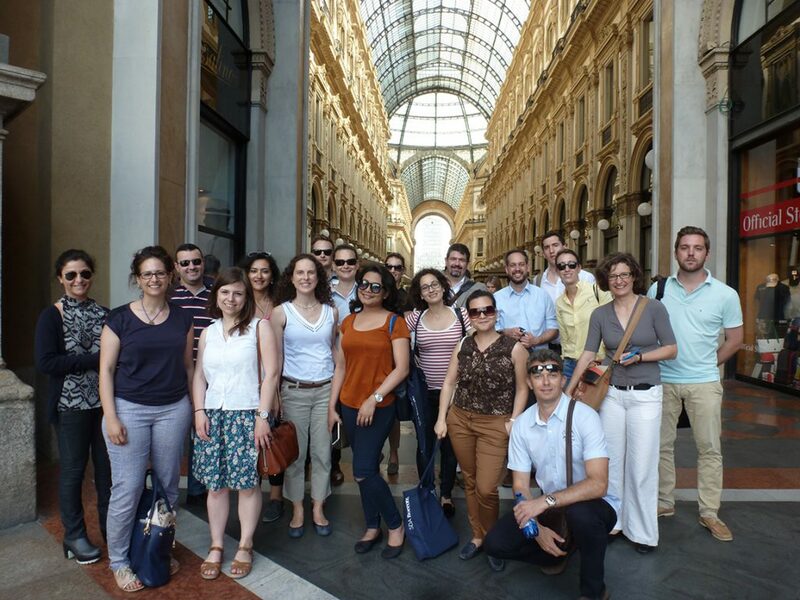 Last week, the students of the MBA General Management class had their International Week, travelling to MBS partner university SDA Bocconi School of Management in Milan, Italy. 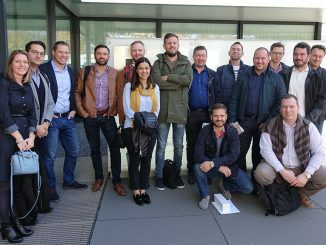 They were accompanied by Head of MBS Career Center, Matthias Flakowski. 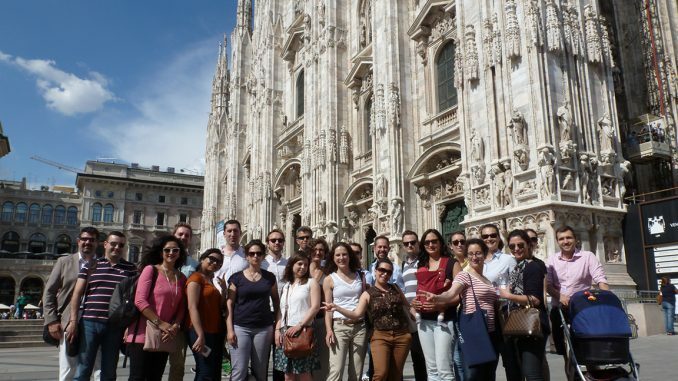 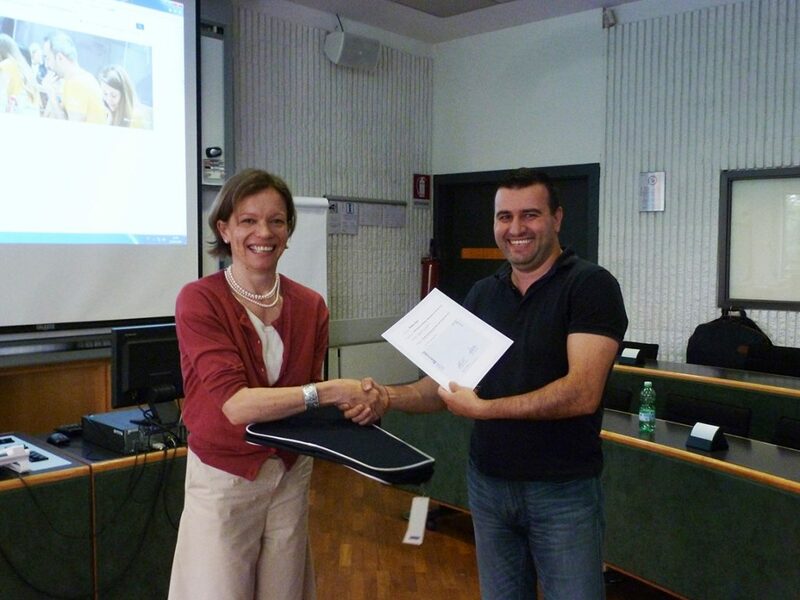 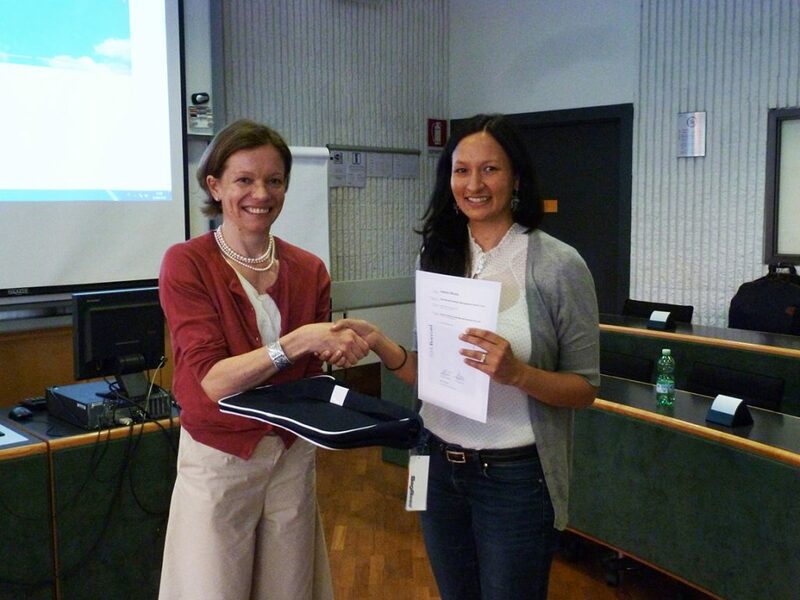 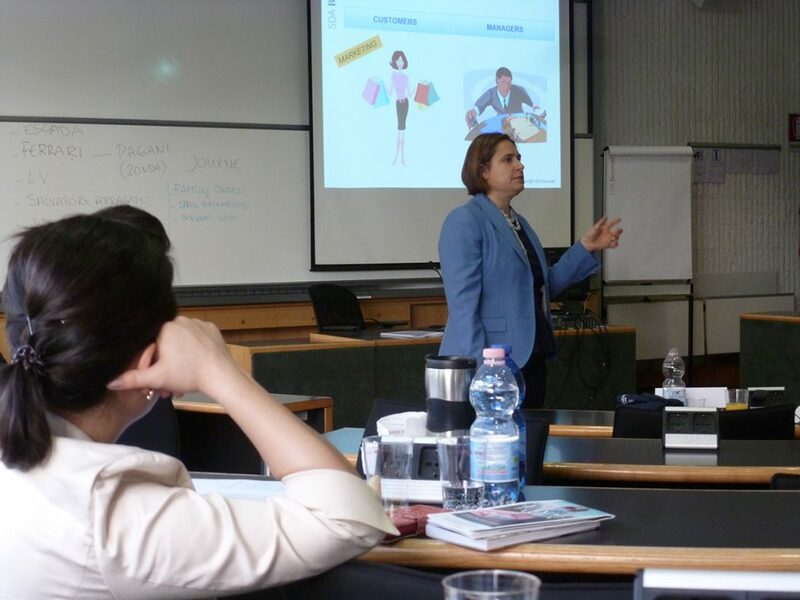 The study trip featured the motto “International Strategic Management”: In various sessions, Program Coordinator Prof. Dr. Olga Annushkina as well as several other Bocconi lecturers and experts from corporate practice, discussed theoretical models related to the international strategic management and real-life success stories on the global markets of Italian and European companies through case studies, company visits and guest speaker lectures. 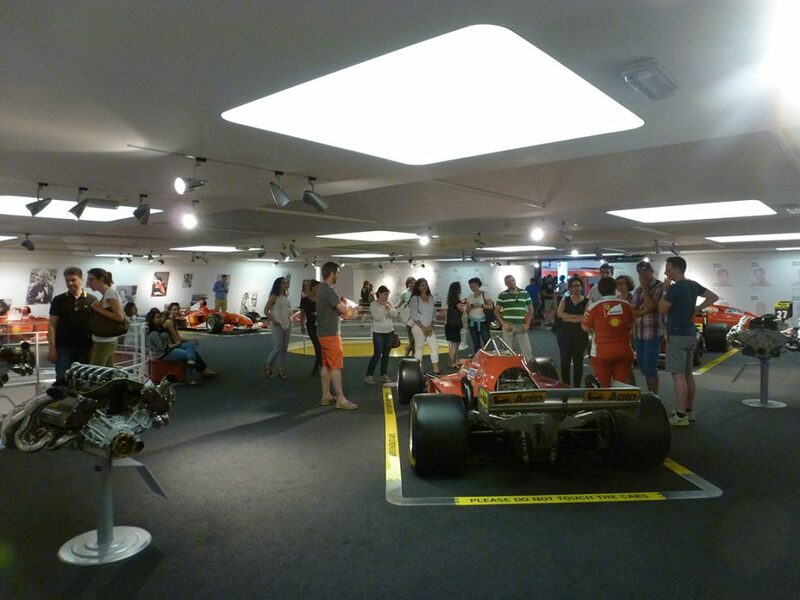 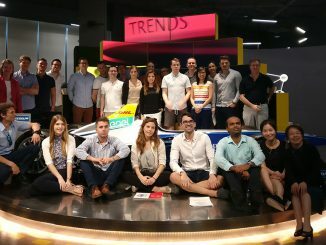 Besides the academic program, the MBA International week featured a sightseeing tour, a trip to the Ferrari Museum and a company visit at Caseificio Sociale Coduro, a typical Italian Parmesan manufacturer. 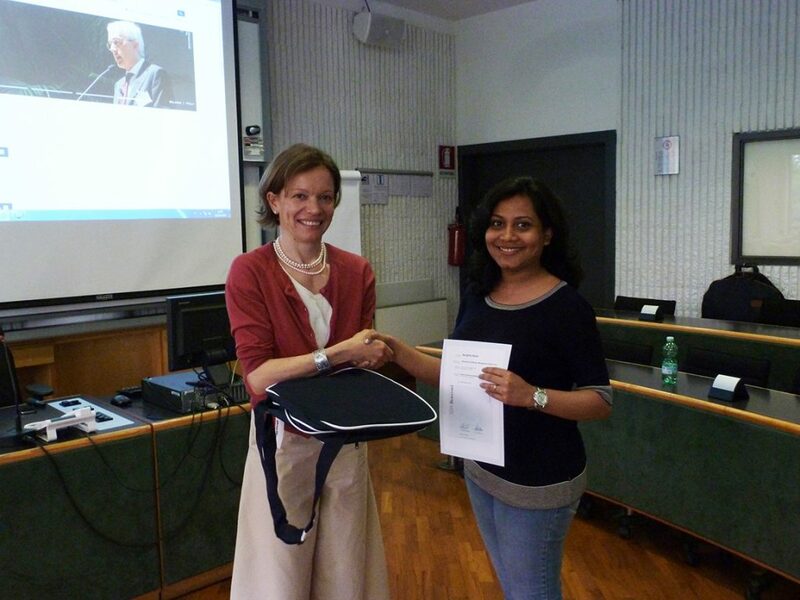 The eventful week was concluded by Prof. Dr. Annushkina handing over International Week certificates to the MBS part-time MBA students.